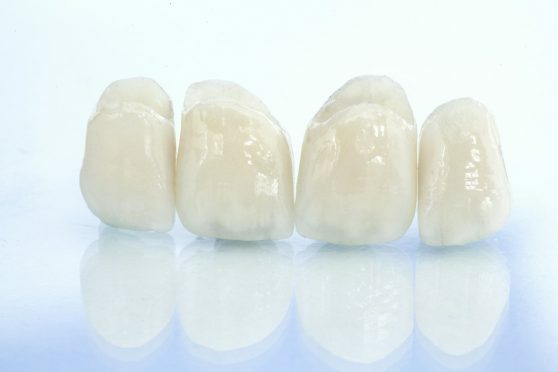 A crown is a dental restorative material which completely “caps” or encircles a tooth restoring the shape, strength and appearance of the affected tooth. When the crown has been fit, it normally covers all of the visible portion of the tooth above the gumline. 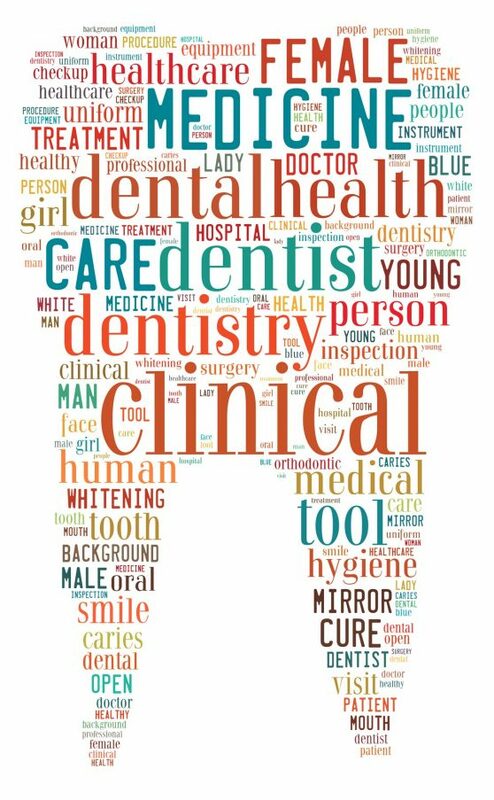 They are usually indicated for heavily broken down, fractured or Root-Treated teeth. They are normally made from gold alloys, porcelain fused to an underlying metal shell or can be All- porcelain in nature. The colour, shape and position of the crown are all determined on an individual basis and a patient’s own input can often be valuable in achieving the desired result! Cementation of the crown is usually a simple affair and the average lifespan is approximately 15-20 years. Please inquire at reception if you are interested in a consultation and we would be happy to make an appointment to discuss your case.